An accomplished master in the mediums of bronze and marble, Laszlo Taubert’s powerful and iconic sculptures are hauntingly epic in form. Hearkening to the idiom of archaic Greek statuary – particularly, to the Kouros and Kore (“youth” and “maiden”) figures of Apollo’s sanctuary at Delos which are stylistically infused with a neo-Egyptian influence – Taubert’s languid sculptures encompass the language of abstracted formalism while maintaining an element of stylized naturalism. Sublimely elegant and highly architectural, his work reveals a mastery of both the classical and modern idiom. 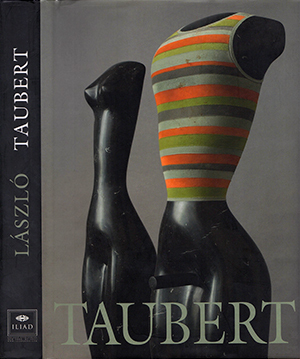 Taubert received his MFA from the Academy of Fine Art in Budapest where he taught from 1993-95. 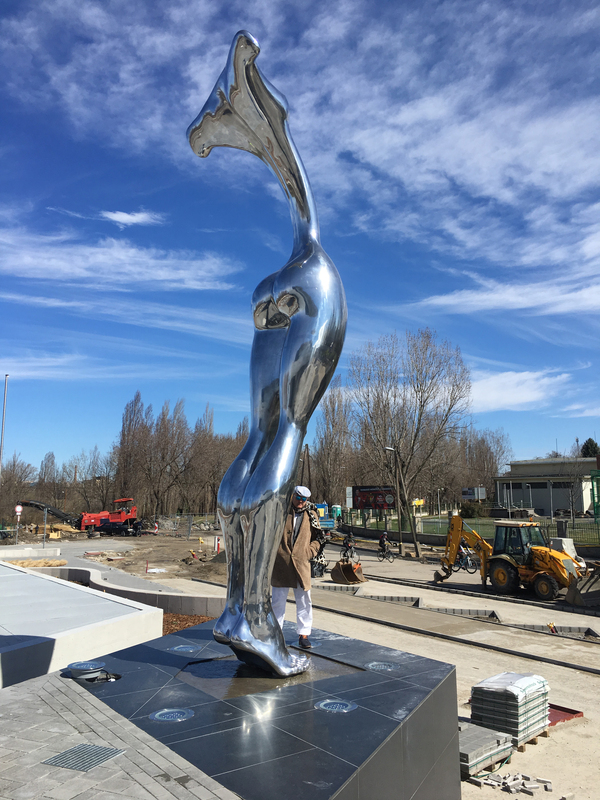 As an internationally acclaimed artist and sculptor, his works have been extensively exhibited throughout the world. His monumental commissions and highly recognizable sculptural forms have been placed in numerous private and public collections with a dedicated museum to his significant works in his native Hungary.